The highest honor of stardom is knowing that something you’ve done or a character you’ve embodied is meme worthy. For Sean Bean, Ned Stark’s imminency will forever linger in our hearts, he also is responsible for starting the sh*t show known as the Game of Thrones. The Most Interesting Man In The World shared many anecdotes about his life which proved that he is in fact the most interesting man in the world and the Internet wanted more. 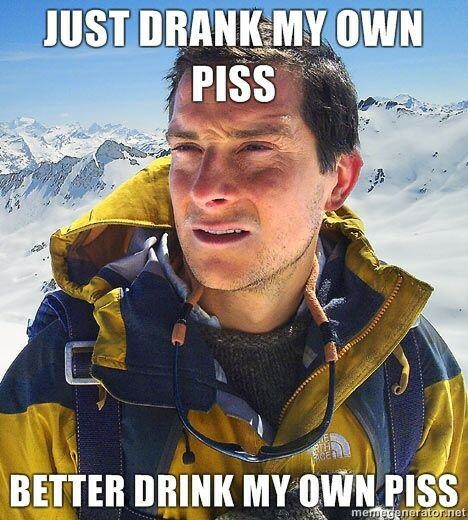 As for Bear Grylls, he drank his own pee on TV… need I say more? Whenever we lose one of the most beloved characters on one of the most thrilling TV shows ever, the Internet remembers. The image first started to appear online in June 2010. It was used by sites such as HBO and Collider to promote Game of Thrones a year before the pilot episode was aired. 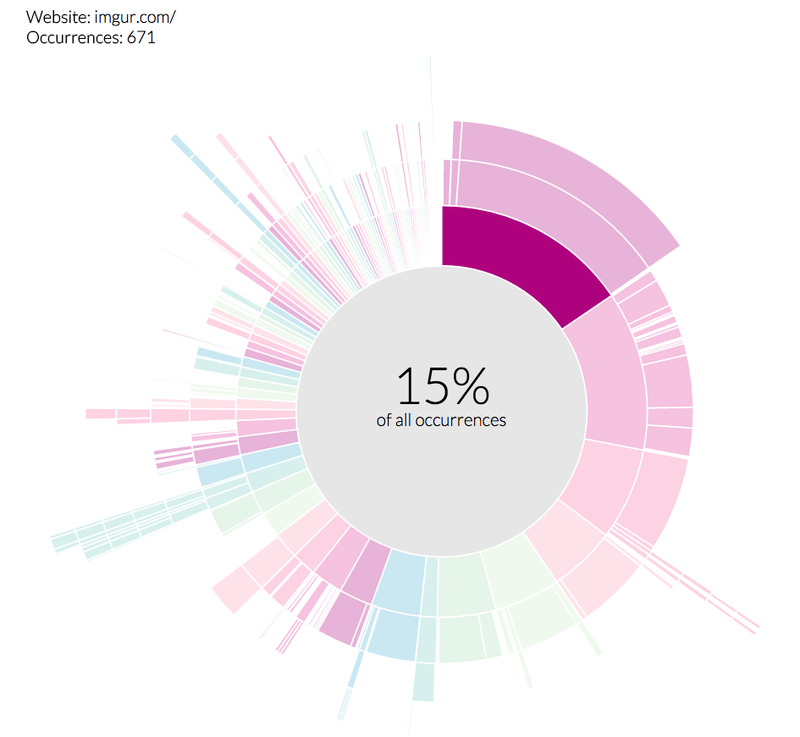 Click on the image to view the interactive graph with real time results on WhereOnThe.Net. 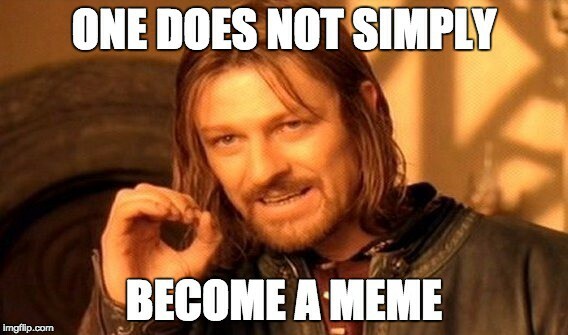 According to WhereOnThe.Net the popularity of this meme is directly correlated to the air date of episode 9 of season 1 in 2011, where Ned Stark is executed under King Joffery’s command. 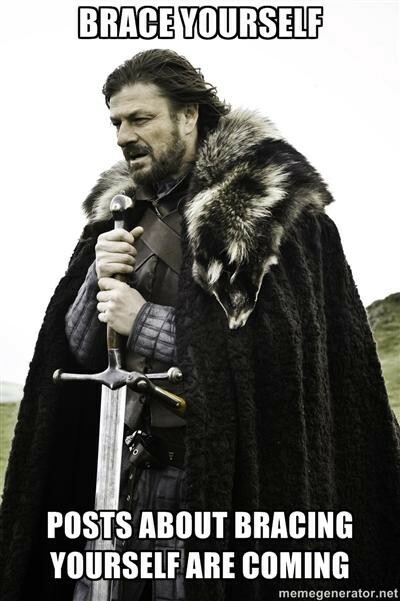 From this point on, bracing yourself for whatever is coming is synonymous with Ned Stark’s legacy. There are over 23,000 copies of Ned online and he circulates heavily on TV and movie websites. Yet the most popular usage of this image are on meme websites like memegenerator.net. Shout out to Imgurian, provenzer0, for posting this three years ago. If it’s OC, your memes are fire. According to WhereOnThe.Net there were only one or two occurrences of this image online in 2009, then in 2010 it started to go viral. Sites like Mashable had several occurrences of this meme on their site, including this article and Stephanie Buck’s list of the 20 most annoying things your friends do on Facebook. To date this image has has over 49,000 occurrences on the net. Drinking your own pee on television is a bold move and probably could’ve been avoided altogether. A few years after that happened, the Internet found out and turned it into a meme, naturally. If you haven’t noticed in 2010 the joke really kicked off. This year it is more popular than ever with almost 5,000 versions of you as a meme appearing the the Internet’s top meme sites. We hope you will never stop spreading your valuable knowledge on what it takes to survive in the wild, even if that does include drinking your own piss. Your public display resourcefulness has provided some great source material for the meme community and we are forever grateful. Got a favorite meme you’d like to learn more about? 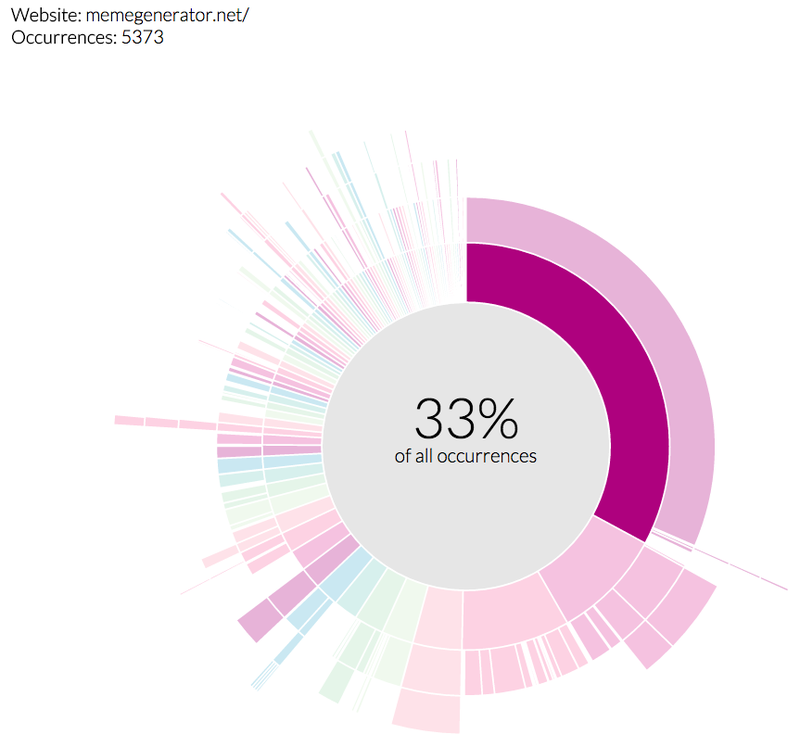 Find out where it is and where it’s been with WhereOnThe.Net and share your results with us. 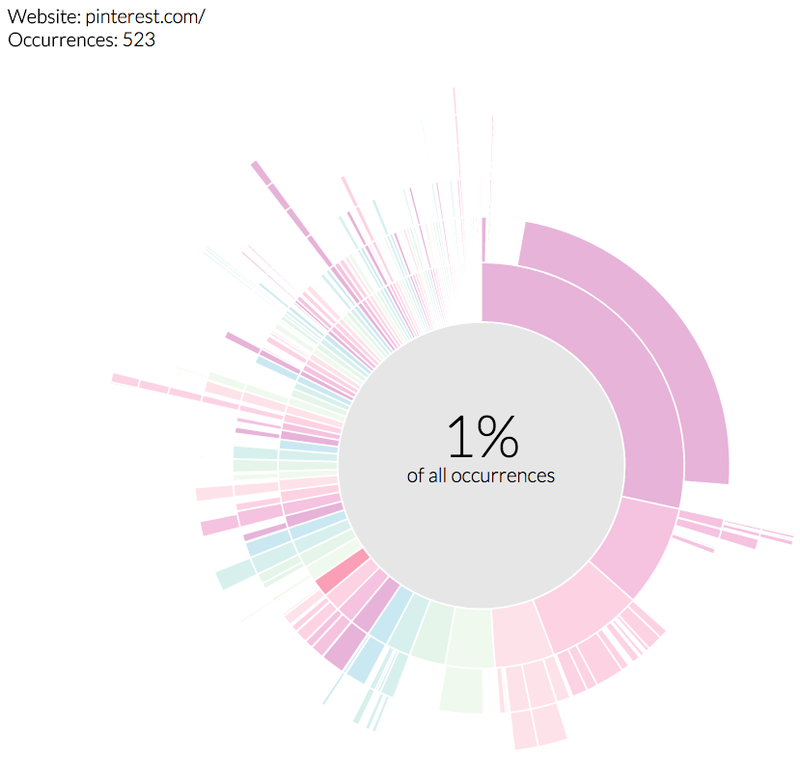 WhereOnThe.Net traces how images spread online. Whether you want to find copies of your own work or track viral images, we crawl the Internet and show you all the sites it has appeared on and it’s growth over time. Images used in this article are used subject to news reporting and quotation exemptions in German copyright law, but if you are the rights holder and think it should be taken down, please let us know. For any questions, please email us at contact@whereonthe.net.